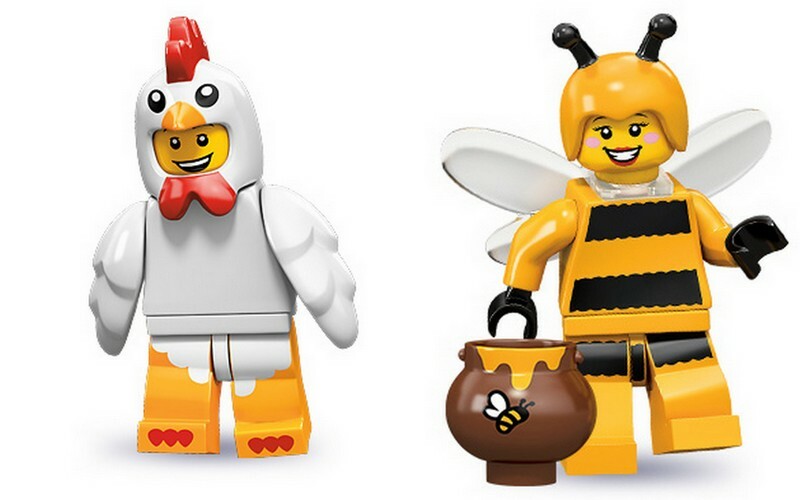 Because dammit, I wanted the chicken man in Series 9, and I'll be damned if the bee girl of Series 10 gets away, too! 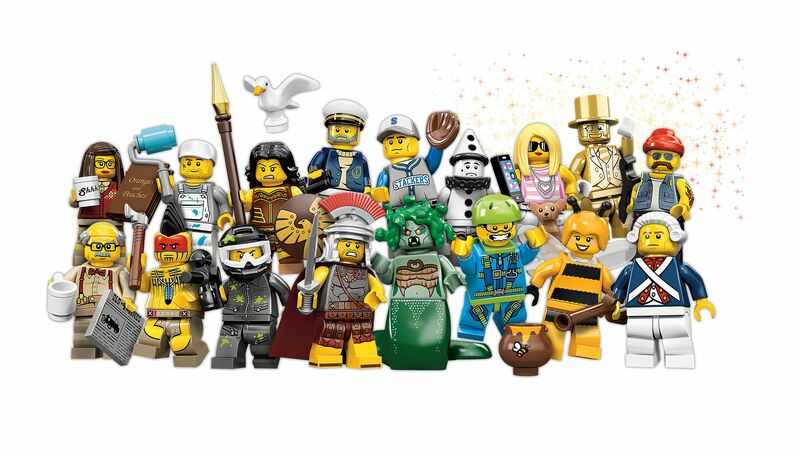 I so wish I could afford a minifig addiction! I love those little guys.